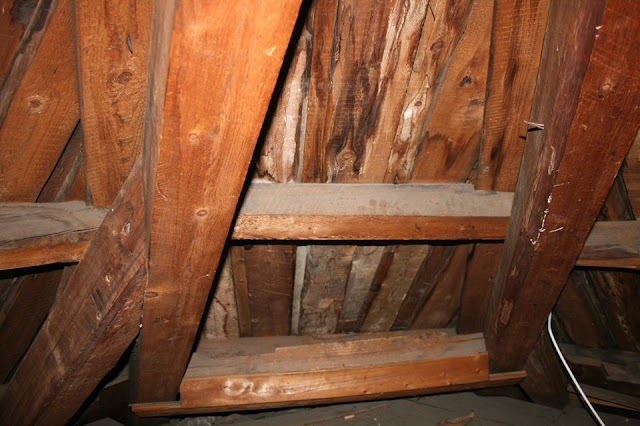 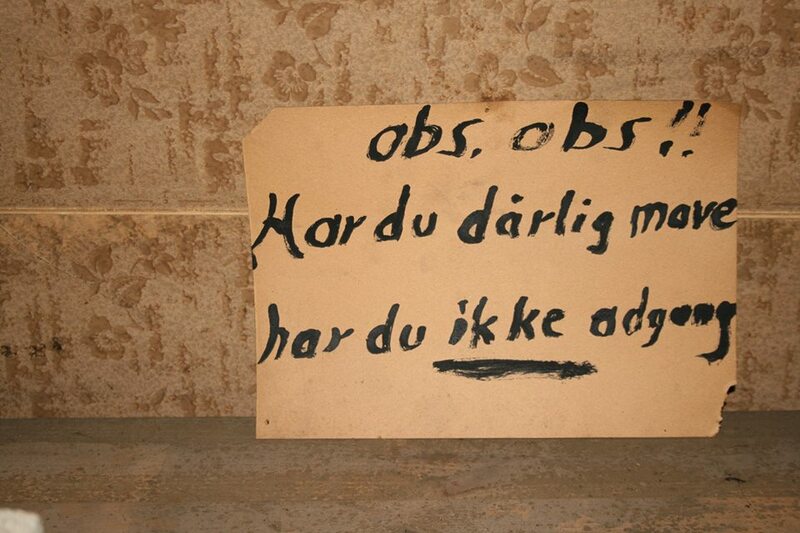 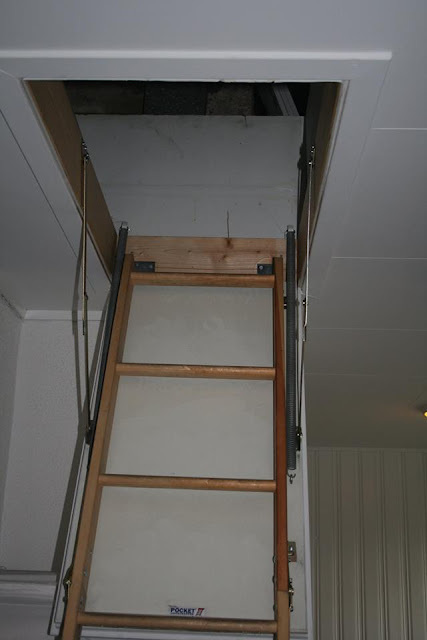 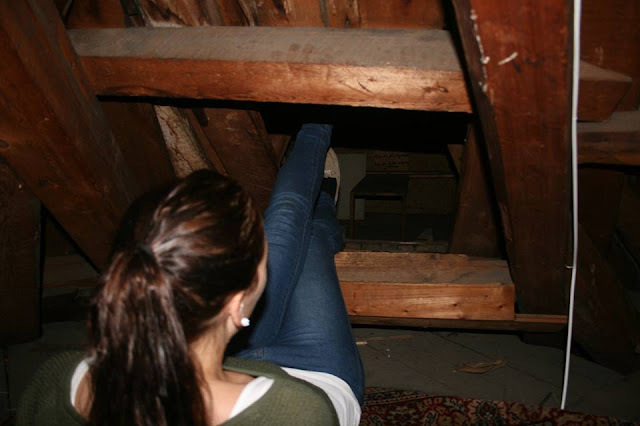 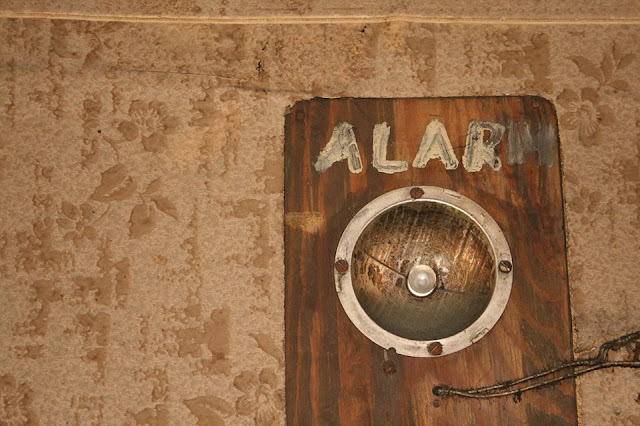 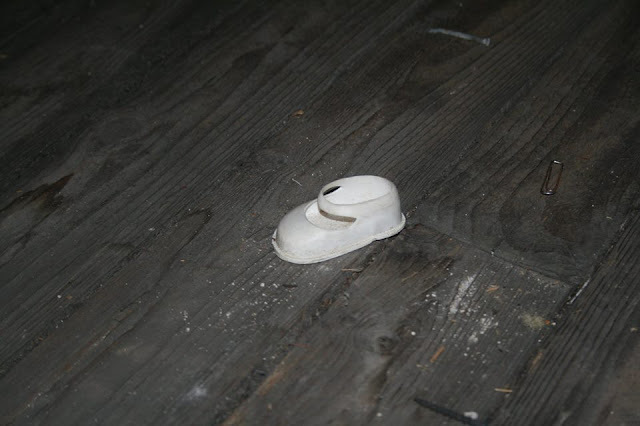 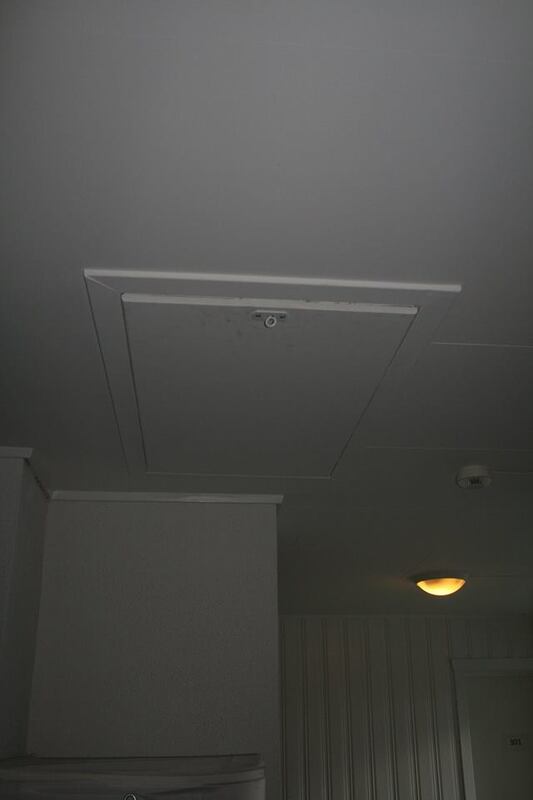 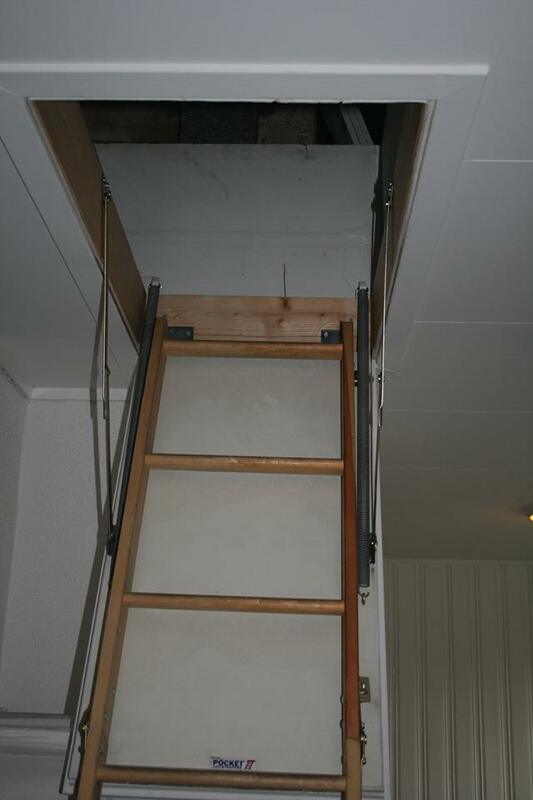 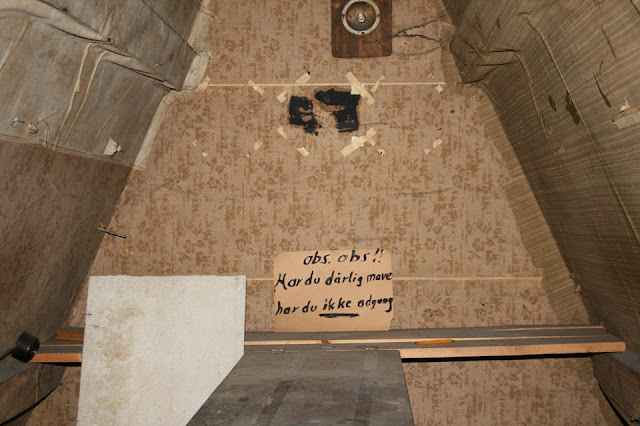 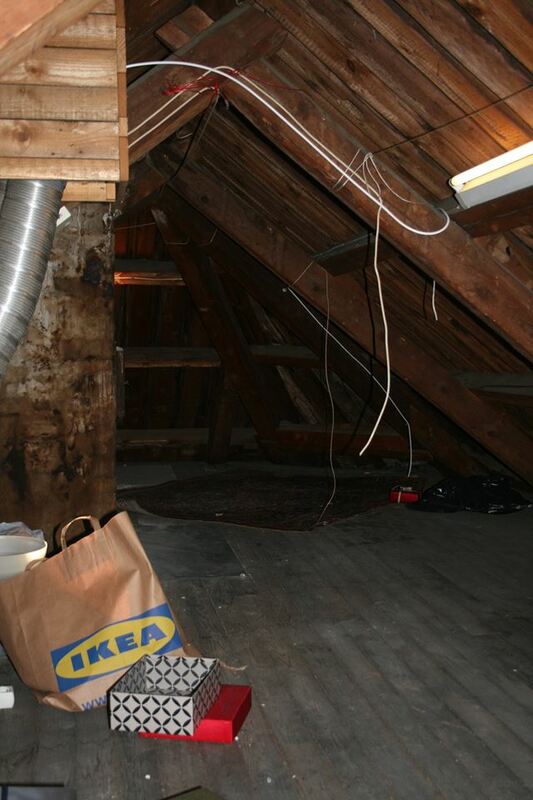 A group of Norwegian students discovered a Second World War hideout behind a panel in the attic of their shared house following a tip-off from their landlord. 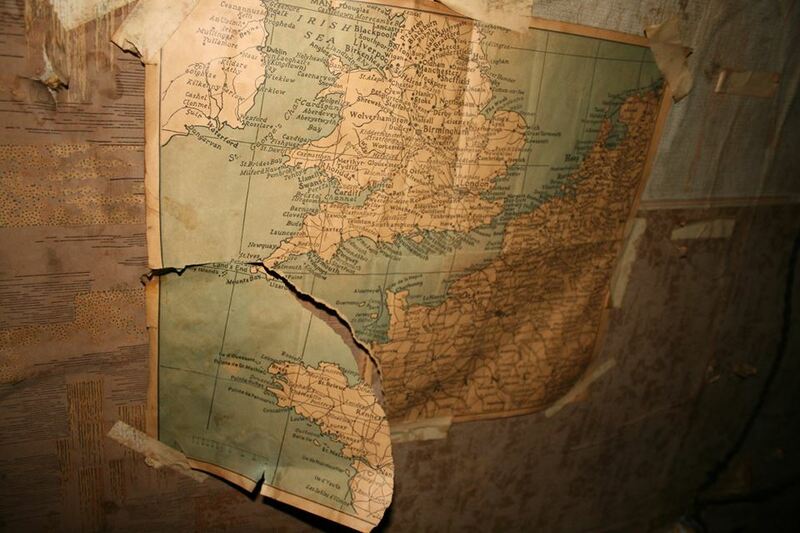 The secret doorway, found as the group took a break from their studies, led to a room containing a table, an alarm and a map showing Britain and northern France on the walls. 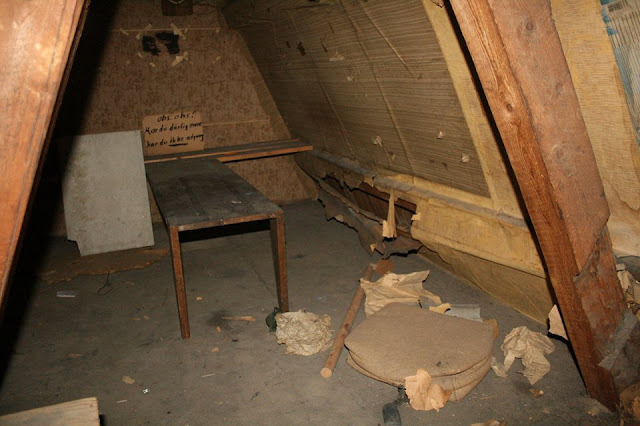 0 responses to "Hidden room from WW2"